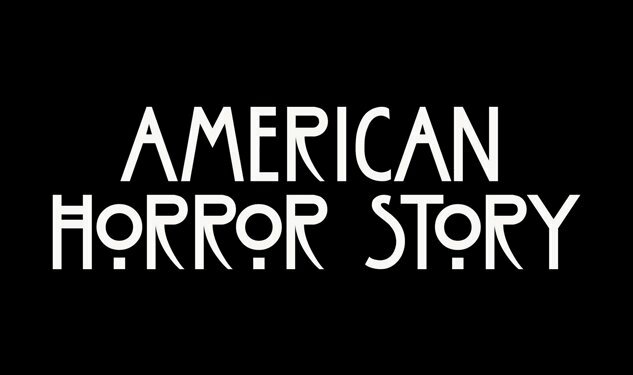 At Comic-Con, Ryan Murphy finally gave fans something to salivate on — no not a teaser but a cast of characters, revealing just who Jessica Lange, Kathy Bates, and everyone else is portraying on the fourth season of American Horror Story. As for the show's villain, that role will be played by John Carroll Lynch. The actor previously portrayed suspected serial killer, Arthur Leigh Allen, in David Fincher's Zodiac and was last seen on FX's The Americans. If an unofficial leaked call sheet is to be believed, Lynch's character is a "twisted clown." As for other casting news, we know that Wes Bentley is Bates' tormentor, Dennis O'Hare is going to play a "collector of freaks," and AHS alums Jamie Brewer, Frances Conroy, Gabourey Sidibe are set to return in unspecified roles. Also joining the series this year is Finn Wittrock, who had a small part in Murphy's adaptation of The Normal Heart. There was no mention of Neil Patrick Harris, who recently professed his desire to be on the show. But we can't really believe he would join the series?